I wanted to thank all of you for a great year. 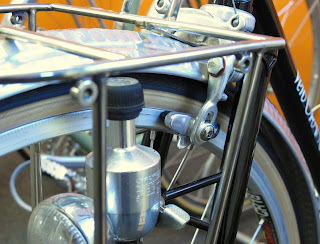 Velo Orange enjoyed tremendous growth in 2009. This is particularly gratifying since it was not a very good year for the bike business in general. 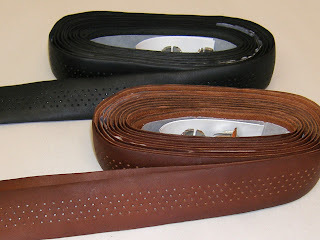 We were able to bring many new products to market and start some great projects that will see fruition next year. Our customers have been instrumental in helping us choose and design new components. You've offered great ideas for new bits and fair criticism that help us improve existing offerings. All this reinforces two principles I've long held: Our customers collectively, and often individually, know more than we do, so we listen to them. And I always try to hire employees who are smarter than I am. Most of our staff has already left for the holidays (with well deserved bonus checks). Thanks guys! 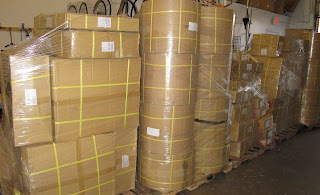 But three of us remain here ready to ship any orders placed before 3pm Eastern time today. All orders that arrive later will be shipped on January 4. The free shipping deal will end on January 3. 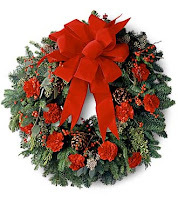 Have a wonderful holiday !!! Ernest Csuka, as many of you know, was the last of the great French constructeurs. 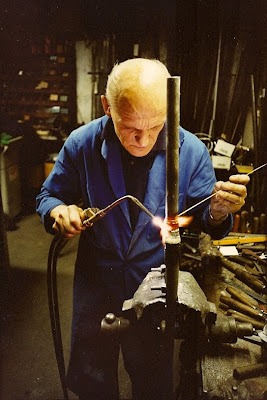 He took over from the legendary Alex Singer in 1964 and continued to build what many, myself included, felt were the finest bikes ever produced. 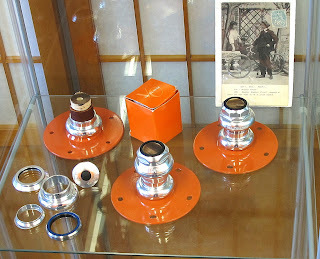 Ernest started with Singer in 1944 and introduced numerous innovations over the years. We assume that his son, Olivier, will continue production of Alex Singer bikes. 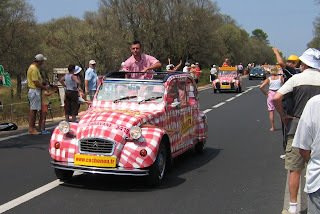 Here is a a lovely video about Mr. Csuka (in French). 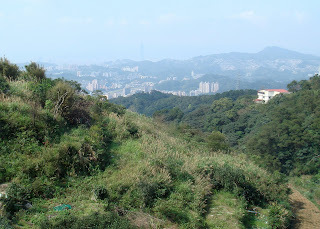 Uploaded by axelfish. - Arts and animation videos. 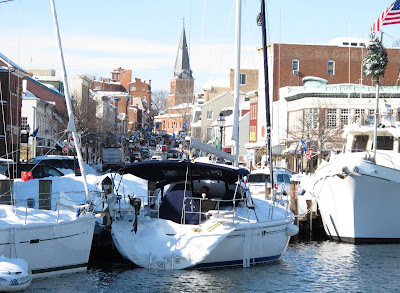 We're digging out from a major snowstorm here in Annapolis. Most of our staff made it to work so we'll be shipping orders today. This may not be much snow for you Northerners, but in a town whose snow-removal equipment consists of a few pick-up truck with little plow blades, it really slows thing down. If we don't get our normal package pickups we'll load everything into Annette's station wagon and make a few runs to the central post office and to Fed-Ex. Then it's off to the park for a little XC skiing. 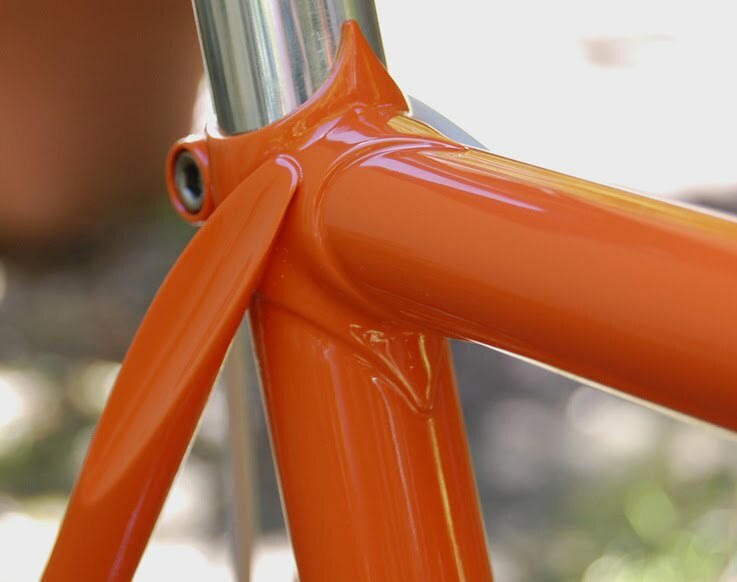 In other news, Polyvalent frames have been reaching dealers and we're getting overwhelmingly positive feedback from shops that have already built them up. The very cool shop called "Old Spokes Home" in Burlington, Vermont built up a Polyvalent as a Porteur, but with drop bars. The have a very nice blog post about it here. Seeing this thing in person kind of made up my mind as to whether or not I want this. While their photos do it even less justice than yours, seeing the thing in front of you is different. The welds, in particular are very nice, and give it the appearance of a brazed frame. The logo treatment looks better and more subtle than I expected, and in reality, it just looks much nicer than I'd expect a $400 dollar frame to be. The VO crew is laughing their collective butts off watching this video. Thought I'd share, though it may not reflect well on our taste in comedy. We received our new VO half clips a few days ago. Making our own half clips was not an easy decision. The tooling was expensive and they were not as easy to design as you might imagine. 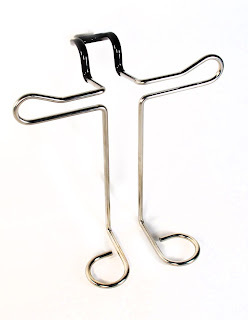 There are already two companies making metal half clips, MKS and ALE. So why did we make the effort and the investment? 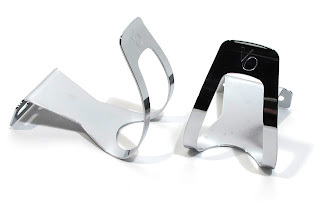 The main reason is that I really like half clips and I think they will become much more popular as as more cyclists try them and spread the word. 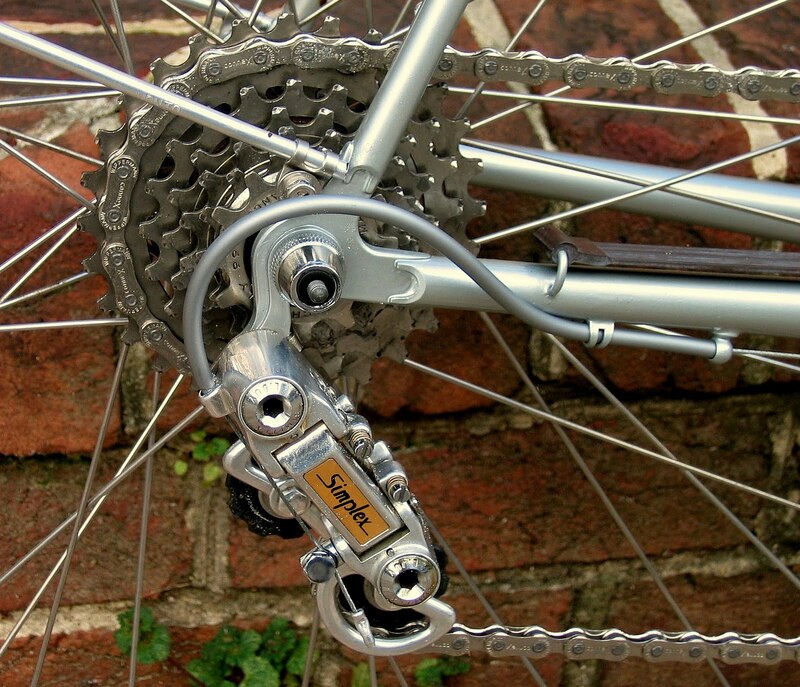 Of all the new products I've tried since starting Velo Orange, half clips and wide-range double cranks are probably the two that were the biggest revelations, the two that I'd overlooked in a lifetime of cycling. 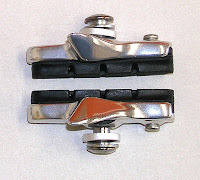 Half clips provide most of the advantages of full toe clips and straps, but are very easy to get in and out of. That's a big plus in city traffic. 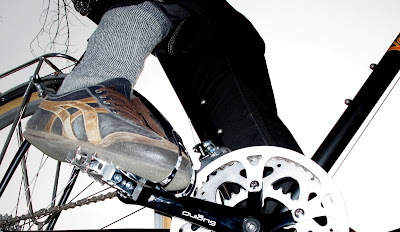 When riding without clips I find that I can't pedal at a high cadence; I "spin-off" the pedal. I also feel that I don't have the power to accelerate as quickly as on a bike with toe clips. But with full clips and straps there were the inevitable, though rare, occasions when I'd miss the clip with my toe and struggle to get into it in the middle of a busy intersection. Half clips solved all these problems. 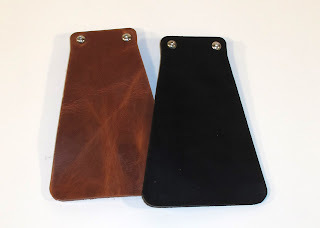 Another reason that we made our own half clips is to have a more economical model. With the value of the Japanese Yen rising and rising, MKS clips will get ever more expensive. 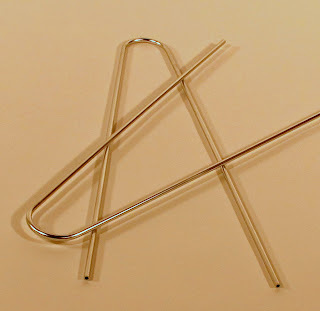 ALE clips are also more expensive, hard to find, and their shape is not quite ideal. At $12 the VO clips hit a sweet price point. I also wanted a perfectly shaped half clip. 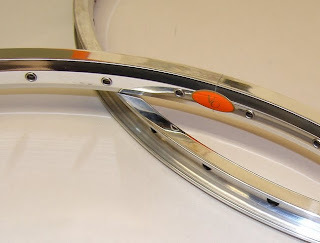 The old style low half clips, which are shaped like the front of a racing style toe clip, are too low to accommodate bulky street shoes. Half clips need to be deeper. The MKS deep clips are good, but I wanted to refine the shape further. So I spent a fair bit of effort getting the shape just right to fit the widest range of shoes while making them easy to get in and out of. Do you use half clips? Like them? I wanted to post a little info about our holiday schedule. 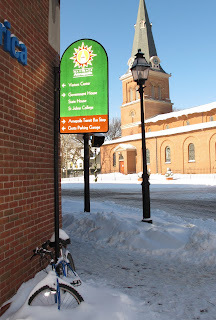 Velo Orange will be closed from December 24th through January 3rd. So the last day we'll ship orders is December 23rd. Of course the web site will accept orders, but there will be no phone or e-mail support. The free shipping deal on orders of over $150 will expire on January 3. We just received a shipment and have Porteur Bars and Grand Cru Seatposts in stock again. The new VO Half Clips and spare keys for our security skewers also arrived. 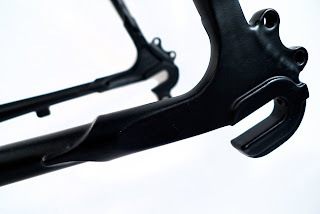 And we are stocking Tektro RL720 brake levers. 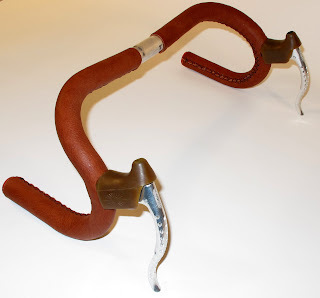 Back in the day, several manufacturers made handlebar mounted racks/decaleurs for traditional front bags. 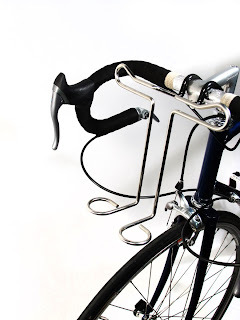 These "rackaleurs" were not intended to replace a front rack on a touring or rando bike, but rather to allow a simple way to mount your bag on a bike that lacked a front rack, on your racing bike for example. 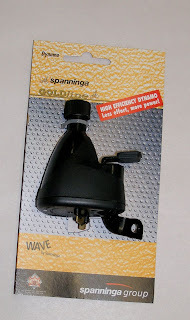 In fact I used one on my racing bike for many years and many thousands of miles. It allowed me to carry my ancient Leica camera and some extra cloths on training rides. Rackaleurs hold the bag higher than is ideal, but if you carry a light load they work quite well. 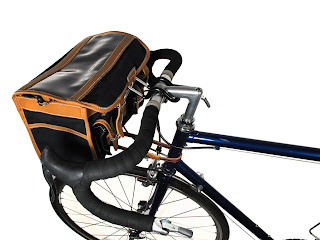 On bumpy roads, however, I recommend using an old toe clip strap or loop of bungy cord to connect the bag to the head tube (as in the photo) to prevent the bag from bouncing around when going over large bumps. 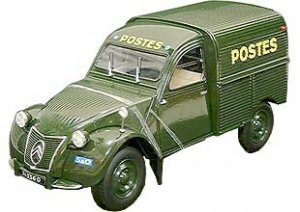 We bought a NOS case of these a couple of years ago ago and they quickly sold out, so we decided to make reproductions. 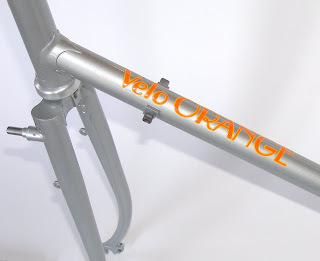 The new rackaleurs just arrived and are now available in the Velo Orange store and through VO dealers. 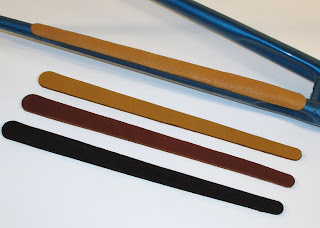 Note that Rackaleurs fit on traditional quill stems, those shaped like the Nitto Technomic. 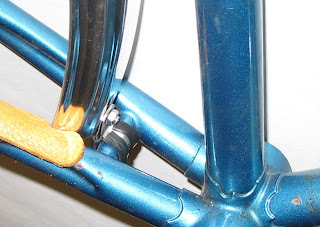 They don't work with most threadless stems because threadless stems are usually too wide. They do fit on aero-style quill stems, but may need to be bent down a little in order to sit level. 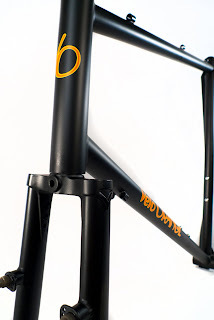 The threadless bottom brackets that I mentioned a few months ago have arrived and are available in the VO store. They fit most frames, even those with Swiss threading. And they work on frames with damaged BB shells, even if the existing threading is totally stripped. Unlike previous attempts at threadless BBs, this new design is "internally expanding". As the adjustable cup is tightened the silver sleeve (see photo) is pushed up the tapered alloy cups, expanding and locking in the BB. 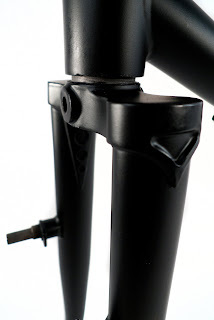 This differs from older designs, like the Mavic, that pressed in from the outside and would sometimes slip. 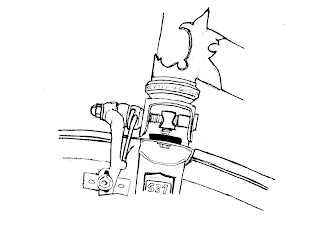 Installation requires only a traditional-style BB spanner or a pin wrench. 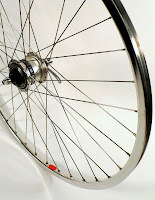 The BB shell does not require chamfering or facing, simply slip the BB into the shell and tighten. Like the other Grand Cru BBs, these have sealed cartridge bearings so require no servicing and should have a very long life. 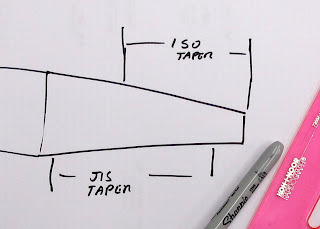 Taper is JIS and available spindle lengths include 103mm, 107mm, 110mm, 113mm, 116mm, 122mm, 127mm. 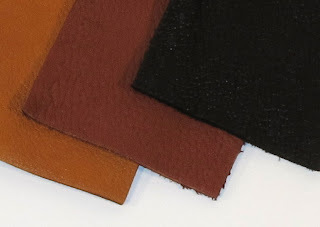 The color is as shown (sorry). Price is $60. We have tried these on British, French, and Swiss frames and they work perfectly. 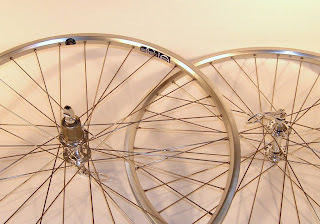 I don't know if they will work in the odd Raleigh BB shells since we don't have frames to test them in. These BB will make it cost effective to put a lot of great old frames back on the road, especially Swiss threaded Motobecanes. 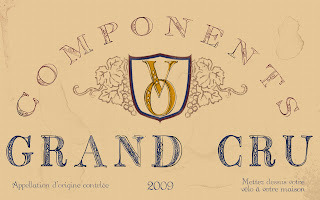 Speaking of BBs, Grand Cru Italian thread BBs, with JIS taper, will arrive in a couple of months. 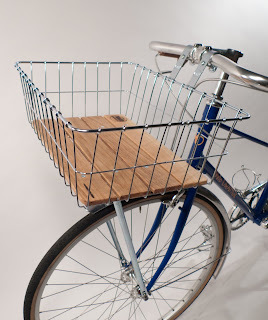 Greetings, Velo Orange-ers. 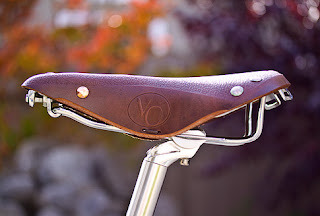 Chris has asked me to write a quick ride report about the new VO Polyvalent, so bear with me as this is the first time I've attempted such a thing. I've been riding one of the final prototypes of the Polyvolant since August. 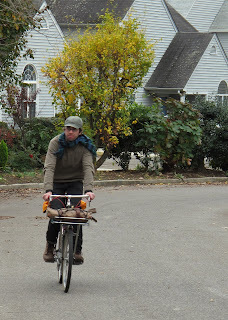 I don't own a car and the Polyvalent is my main ride, so it sees anywhere from 30-50 miles per week of commuting, grocery shopping, and general riding around Annapolis. In terms of functionality, versatility, and reliability, the Polyvalent beats out any bike I've owned. 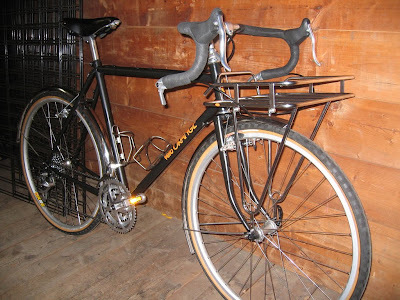 With the Porteur rack and some good bungees you can pretty much carry anything you need with relative ease. 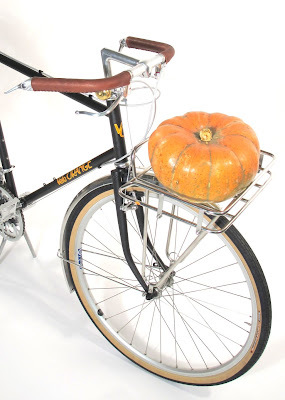 I've put upwards of 25 pounds on my Porteur rack and never had any problems. 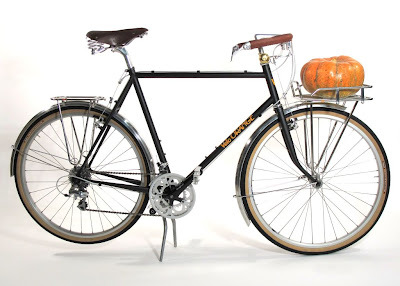 The Polyvolant is capable of carrying these kinds of loads because of its geometry - this bike wants to be a front loader. Probably my favorite part about this bike are the 650b wheels. I grew up in Colorado riding mountain bikes and switched to road bikes in my teens, but I've always pined for the forgiving ride, less flat-prone, and general confidence you get on wide tires. 650b gives you all of this without sacrificing much in the way of speed or rolling resistance. No, you're not going to ride crits on a 650b bike, nor are you going to roll over logs and boulders at your local single track, but the 38mm Col De Vie tires can handle any amount of potholes, broken glass, gravel, or rain that I've managed to subject them to. And I have never gotten a flat since I started riding the bike. The Polyvalent is really a Swiss Army knife of bikes. The geometry can accommodate anything you want it to be - city ride and commuter, light touring, even a cheap Rando bike. The steel tubing is comfortable and forgiving, and it handles precisely as it should - meaning you don't even think about the handling. For me, the Polyvolant is a bike that makes it possible to forget that you're riding a bike, allowing you to contemplate more important things when you're out riding. 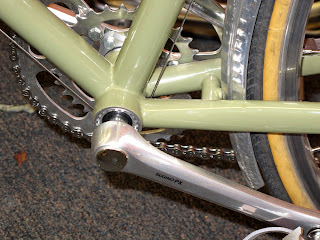 I took a few snapshots of a built-up Polyvalent. We're trying various builds and ideas. 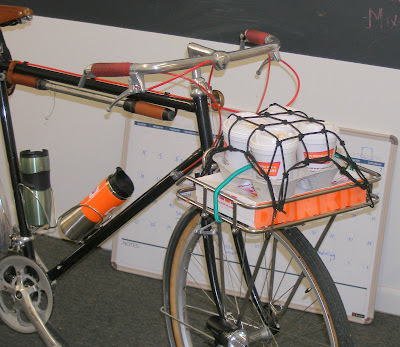 With this build I could see using the bike both around town and as touring bike. 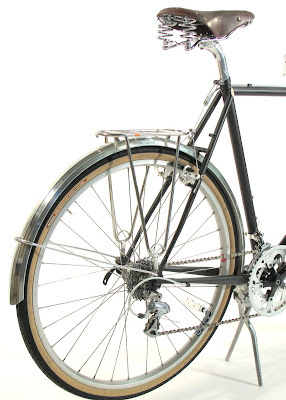 Small panniers could be used front and rear, and there is a lot of room on the Porteur rack. 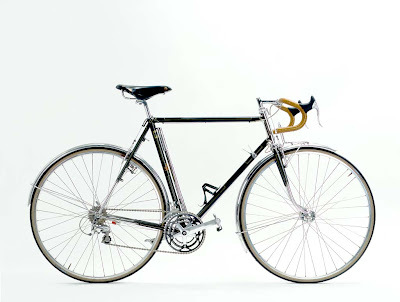 If I was building it up primarily for light touring, I would probably use a Nitto M12 or a VO Constructeur front rack. 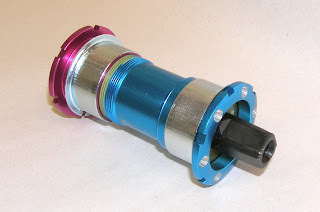 If it was mostly for city use, an internal gear hub might be better. Polyvalent frames arrived today! And they are now available in the VO store. Judging by the number of e-mails I've gotten about them, I don't expect them to last long. The frames look great with fine quality and alignment. But there is one glitch; the paint is the original matte black instead of the dark gray we thought we'd specified. I think it looks fine, but it will be changed in subsequent production, so early adopters will have a rare color. How's that for spin? 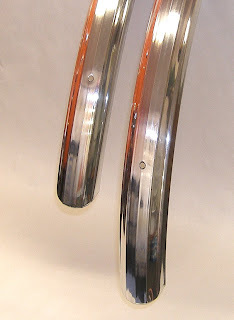 The paint is not exactly flat, but not glossy either. It's like the black paint you'd see on a SLR camera. I'll post photos of a built up bike later today. Details can be found here and a geometry table is available here. The cost of these frames is $400, but there is an additional $20 oversize shipping charge. 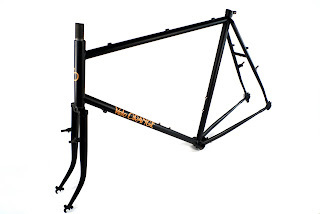 Any parts ordered with the frames get discounted by 10%. (This discount will be added after you check out.) The price will go up on the next production run. I will have updates on the arrival date of the Rando frames soon. The Mixte frames are due to be shipped around the end of January and should arrive about a month later.